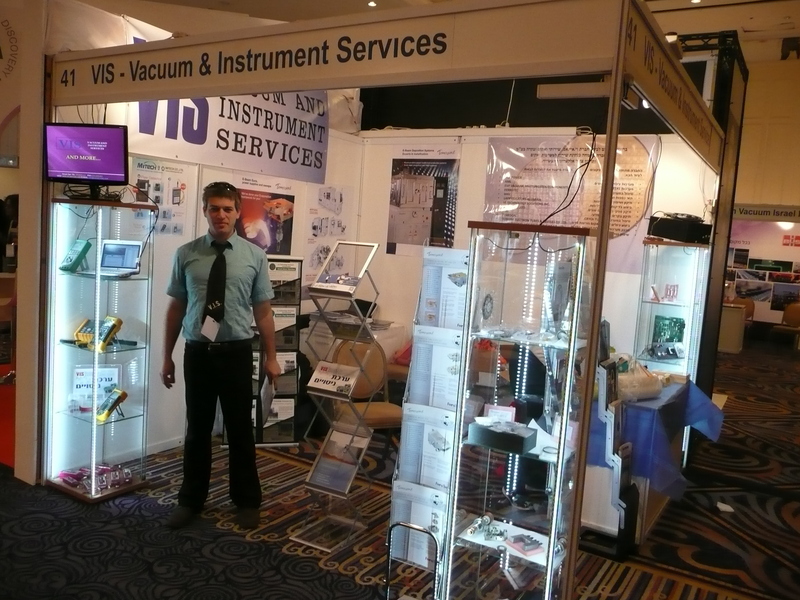 VIS Ltd., established at October 2009 as a company for service high-tech vacuum equipment. Research and development new process for semiconductor and metallurgic applications. 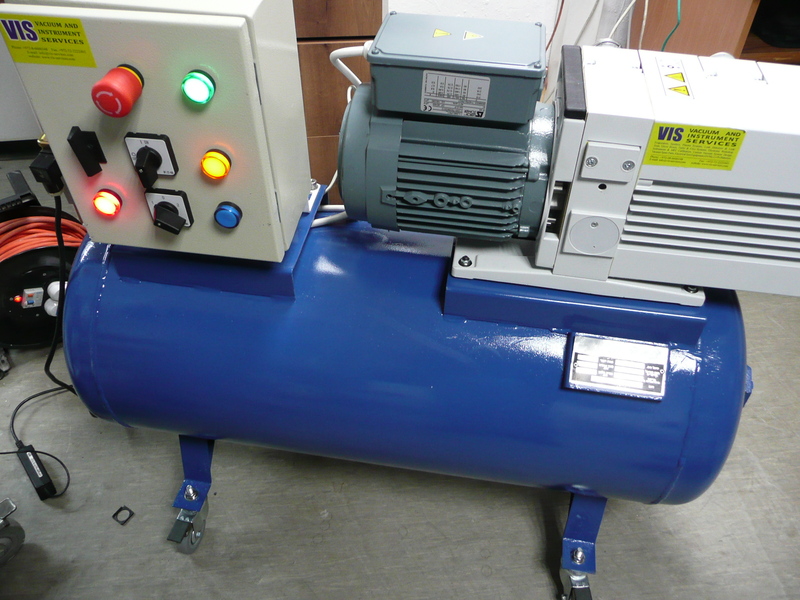 Vacuum and process custom design. Field service for hi-tech equipment. Supply vacuum and electronic equipment. 24-26 of March VIS participated at International Conference & Exhibition "Nanotechnology-2014"
Welcome to VIS Services Ltd.! Our R&D team developed technology for manufacturing wafers form synthetic diamond.